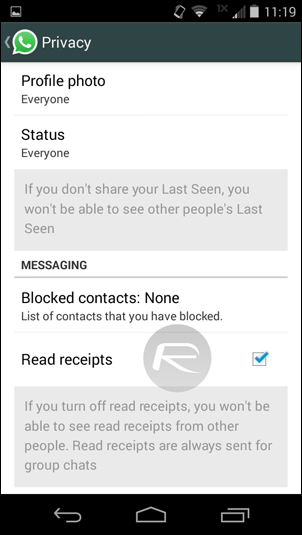 It would be interesting to see how many friendships WhatsApp has destroyed till now, because from today onwards, most who have not suffered the wrath of the infamous Read Receipts feature can remain safe, as the company is now giving an option to users to disable them for good. When this feature was quietly pushed out, it left quite a few clueless people wondering what the blue check marks were in a conversation thread, and those who were able to catch up to this development; what ensued was a horror of deceit and lies with clueless people ignoring messages from ‘those with the clue’, citing reasons that could range from forgetting the phone at home, to a bad Internet connection. 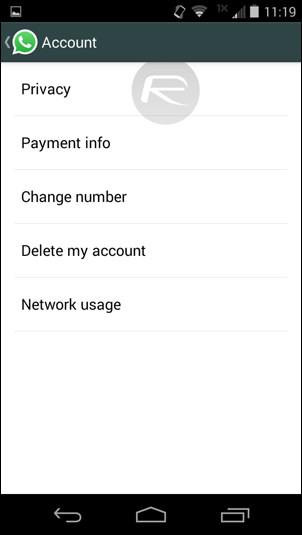 The new feature is available in an updated version 2.11.44 of WhatsApp, and contains the option to enable / disable ‘Read receipts’ in Settings > Account > Privacy. However WhatsApp will not let you have your cake and eat it too; disabling Read Receipts will also disable the app from seeing if your messages have been read or not as well, thus keeping things fair, pretty much like it did with the Last Seen status feature. 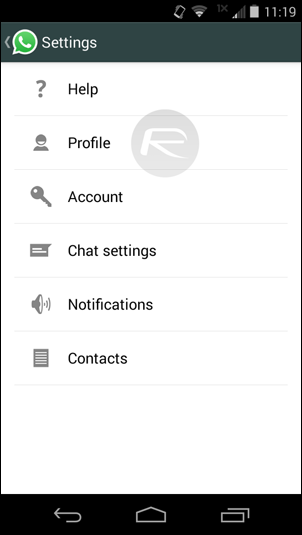 As has been seen with all earlier updates to WhatsApp, it tends to release the latest Android iteration on its own website first, from where it slowly finds its way onto the Play Store. Once that happens it will subsequently find its way onto iOS, Windows Phone, BlackBerry and more. With the latest version only available for Android, jailbroken iPhone users can make do with the ‘WhatsApp Read Receipt Disabler’ Cydia tweak, which serves the same purpose of disabling Read Receipts on WhatsApp. Apparently the newer version is all set to support heads-up notifications on Android 5.0 Lollipop. Earlier, there were reports of WhatsApp planning to introduce voice over IP (VoIP) feature as well to compete with the likes of Viber and Skype. As for now, let’s thank our lucky stars and pay our tribute to the socially scarred for forcing WhatsApp into sanity. 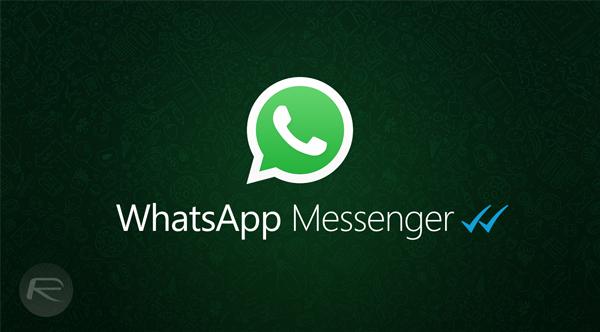 WhatsApp 2.11.44 can be downloaded from the company’s very own website as an APK for free. Simply point your browser to whatsapp.com/android and get downloading!